Following his hugely celebrated debut novel, The Yellow Birds, Kevin Powers returns to the battlefield and its aftermath, this time in his native Virginia, just before and during the Civil War and ninety years later. The novel pinpoints with unerring emotional depth the nature of random violence, the necessity of love and compassion, and the fragility and preciousness of life. It will endure as a stunning novel about what we leave behind, what a life is worth, what is said and unsaid, and the fact that ultimately what will survive of us is love. 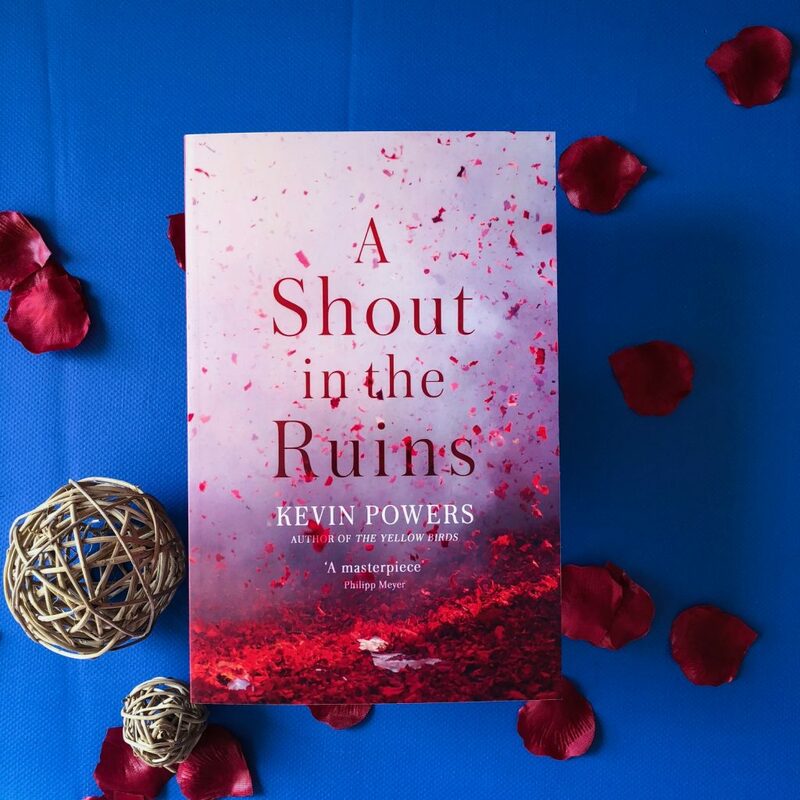 Set in Virginia during the Civil War and a century beyond, A Shout in the Ruins by Kevin Powers is a novel about the brutal legacy of violence and exploitation in American society. At its core, the novel explores power and love. There are two narrative threads in the novel. The first storyline is set in the 1860s before, during and after the American Civil War. It centres on the Beauvais Plantation and two slaves — Rawls and Nurse. They work for Lucy Reid and her husband Bob, and Rawls has already had his feet ‘docked’ by his previous owner. Rawls falls in love with Nurse, and when she is sold off to a cruel and volatile new owner, Rawls sets off to find her. This storyline then shifts and focuses on the marriage between Emily Reid and Antony Levallois. Their union is not passionate or filled with love. 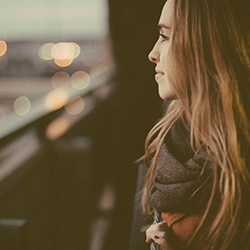 Instead, Emily is young and impressionable and Antony is cruel and unpredictable. The second storyline is set one century later in 1956 and follows 90-year-old George Seldom — Nurse’s son — as he traces history in an effort to find out where he came from and what happened to his mother. I don’t think the transition between the two storylines was seamless. At times, Kevin switches between each period so quickly that it jolts the reader and forces them to feel separated from the book. Kevin Power has real control of prose, writing poetic sentences and beautiful imagery and trapping the reader with his masterful use of words and dialogue. I fell in love with the way he weaved sentences together, overcome by how each paragraph flowed. Unfortunately, I struggled to understand what the reader was supposed to take away from this novel. What are we supposed to feel? Understand? Know? Want to know? The writing was beautiful and the characters intriguing, but I couldn’t help but feel the overall message or purpose of the novel was lost to me. I recommend this to lovers of historical fiction — the kind of historical fiction that’s set in the deep south of America during periods of War, not the kind of historical fiction that’s about love or romance. Fans of Westerns will also love this style of storytelling, and the characters within the pages.